Installation – What Me Pa..Panic? There is an old adage that says “When all else fails, READ THE INSTRUCTIONS!” This is particularly true when it comes to installing Beta releases. Unfortunately many people, including me, don’t always read all the release notes before installing. When the preview Beta of SharePoint 2013 was released a couple weeks ago I very quickly downloaded it and spent the first evening installing it into a Virtual environment. After all, I had installed lots of Betas in the past and I was normally able to work through any of the issues that came up. Since I knew the client I would be installing it at soon had servers that could not download files directly from the Internet I even updated a 2010 PowerShell script that I got from AutoSPInstaller on CodePlex to download all the new 2013 prerequisites. (You can see that post here) So I was very surprised when someone pointed out to me the next day that there were three (3) prerequisites that aren’t included and that are only mentioned in the documentation. You’ll find them in step 6 of the various installation walkthroughs: single server with SQL, single server with SQLExpress, and multiple servers. To keep you from making the same mistake I did here are descriptions and download locations for the 3 updates. 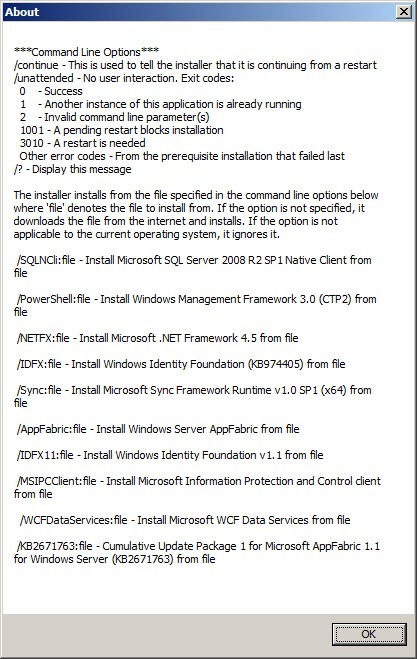 NOTE: These all are specific to Server 2008 r2 and probably aren’t needed if installing on Server 2012 RC. I hope this saves you some time and trouble. It should provide a more stable environment as you test the Beta. 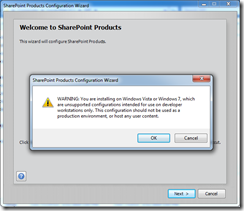 There are already several blog posts about how to install SharePoint 2013, so I won’t duplicate them here. But all of these posts are written assuming that you SharePoint server can access the Internet. 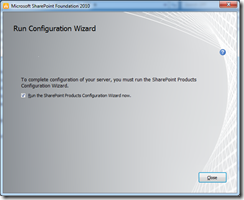 You need this to be able to automatically download the 10 additional prerequisites that need to be installed BEFORE you can install SharePoint 2013. 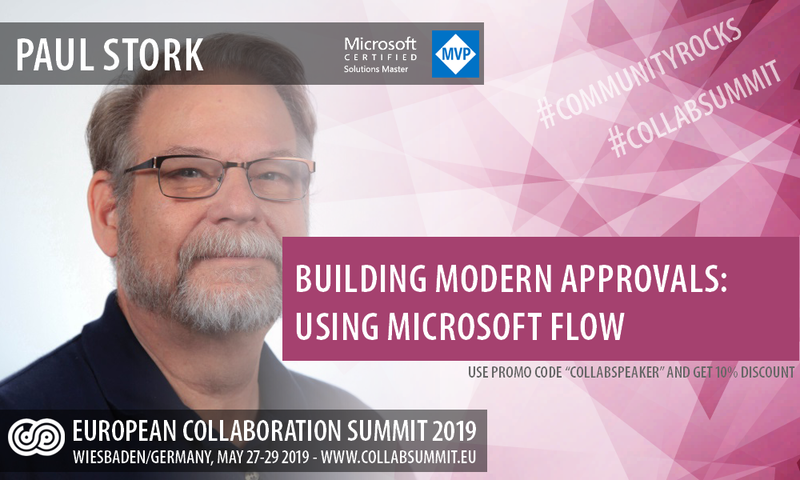 But what if your SharePoint server is behind a firewall or in a disconnected Virtual machine? How can you get the prerequisites installed then? You could download them manually, copy them to the server and install them. but this presents several challenges. For example, the first pre-requisite is .Net Framework 4.5. Try using your search engine to find an official Microsoft site where you can download that. Once you do you are left with the question of whether to install the Beta or Release Candidate version. Once you’ve done all that you still have to find and download the other nine prerequisites. But there is an easier way. In the past you could find Powershell scripts on the Internet that you could use to download all the SharePoint prerequisites to a subdirectory. 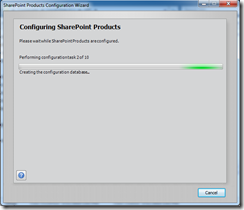 In this post I’ve taken one of those scripts and updated it with the right links for the SharePoint 2013 prerequisites. 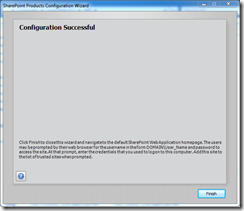 Then once the prerequisites are downloaded and copied to the SharePoint server I’ve created a batch file that you can use to install all the prereqs using the SharePoint prerequisite installer. I’ve also included a list of the prerequisites and where you can download them from in case you want to get them manually. You can use the following Powershell script to download all the SharePoint 2013 prerequisites and put them in a subdirectory that you specify. Download Download-All_SP2013_PreReqs.ps1 script here. 3:  $DestPath = Read-Host -Prompt "- Enter the destination path for downloaded files"
13:      Write-Warning " - Destination path appears to be invalid." 15:      Write-Host " - Please check the path, and try running the script again." 16:      Write-Host "- Press any key to exit..."
21:  ## Note: These URLs are subject to change at Microsoft's discretion - check the permalink next to each if you have trouble downloading. 48:              Write-Host " - File $DestFileName already exists, skipping..."
53:          Write-Warning " - An error occurred downloading `'$DestFileName`'"
60:  Write-Host "- Downloads completed, press any key to exit..."
In case you don’t want to use Powershell, or just want to download one of the prereqs that you missed. Here are the direct download links for all the prereqs. Once you’ve downloaded all the prerequisite files you will need to copy them to a subdirectory on the SharePoint server. Once the files are on the SharePoint server you can use the regular SharePoint 2013 prerequisiteinstaller.exe to install them. Running prerequisiteinstaller.exe /? displays the following dialog which shows the switches you need to install the prerequisites from a local location. Once you know what the switches are you can use the following batch file to invoke the prerequisiteinstaller.exe and provide it with the local location for all the prereqs. (Note: the ‘^’ is a line continuation character in a windows batch file. If it gives you trouble just remove it and put everything on two lines.) Note: You will need to substitute the path where you copied the prerequisite files in the first line. 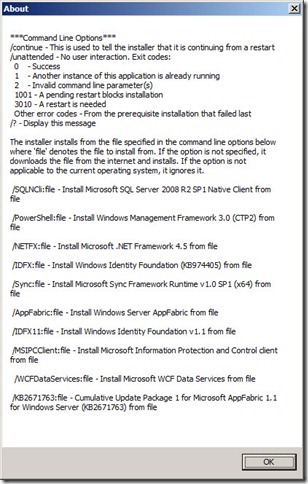 Download PreReq2013.bat Batch File Here. Once the files are all on the server and the lines above are in a .bat file you can just run the batch file and wait for it to install all the pre-requisites. Note: You will probably have to re-boot the server once during the install and again at the end before installing SharePoint itself. 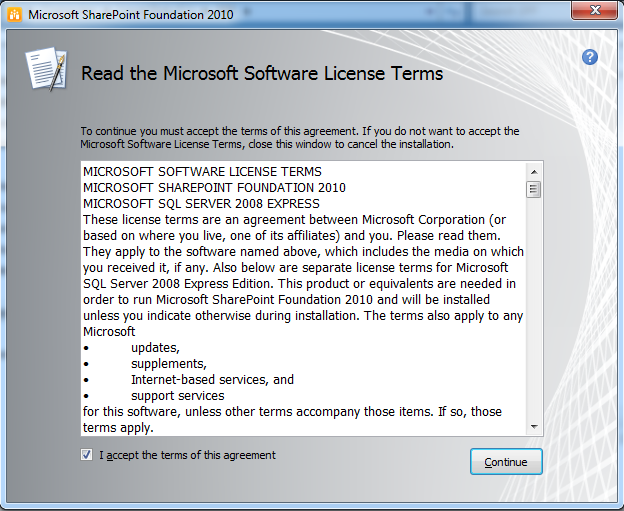 I’ve seen several messages on support forums lately about people having problems trying to install SharePoint 2010 RTM on top of Windows 7 x64 to create a development environment. The problems seem to stem from changes that have been made to the custom installation sequence required since documentation was written for the BETA. The Win7 Beta install instructions don’t work quite right for the RTM version. Microsoft updated the instructions on Technet today (April 30th), but I think they can still be somewhat intimidating since the cover Win7, Vista, and VM installations. So I thought I would boil them down to just a simple Win7 install and include pictures. Here are the instructions I’ve tested. Hope they help you. Note: These settings are Case Sensitive. Be very careful with your edits. 9. Restart Windows 7 to activate the new feature set. 10. 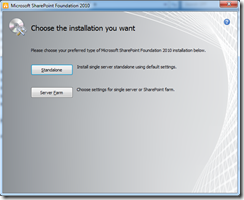 To install SharePoint Server 2010 or SharePoint Foundation 2010, run Setup.exe from the folder where you extracted the files. 11. 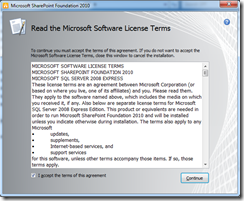 Accept the Microsoft Software License Terms. 12. Choose an installation type. Standalone is the easiest and sufficient for many Developers. You will need a SQL server available if you choose to do a Server Farm install. 13. 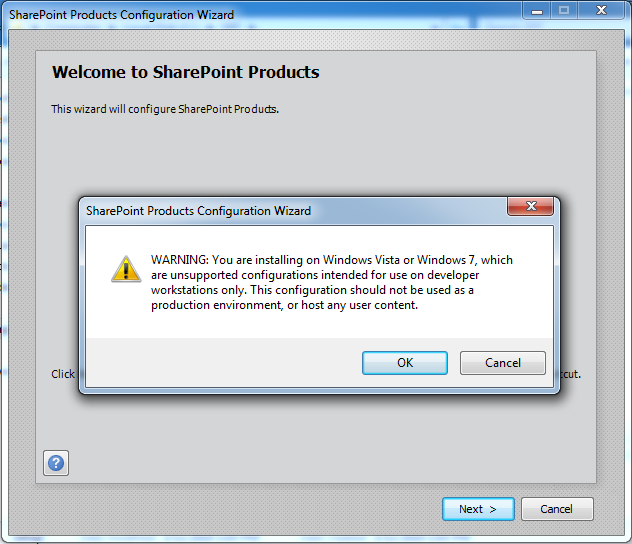 Once the installation is complete, you are prompted to run the SharePoint Products and Technologies Configuration Wizard. 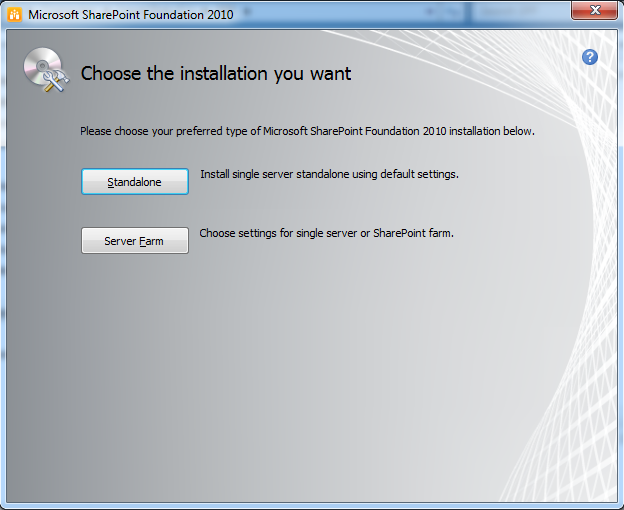 Click the Close button to complete the installation and configure SharePoint. 14. 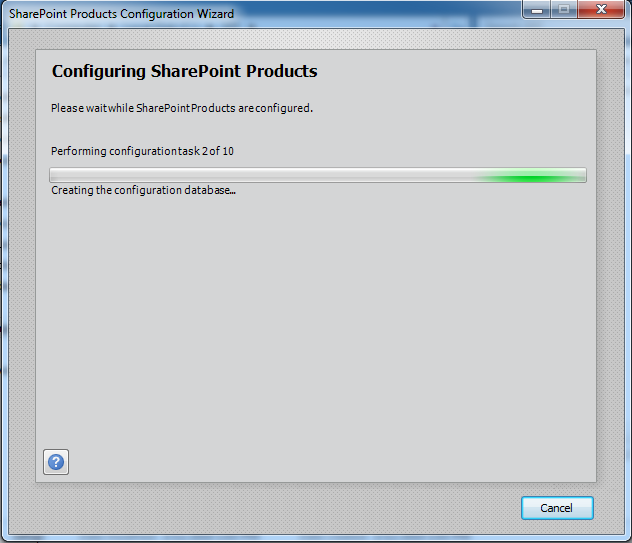 After a minute or two the SharePoint Products and Technologies Configuration Wizard will start. Click Next. 16. Next you will see a dialog box warning you that some Services will be stopped. Click Yes. 17. You will see a dialog box with a progress bar. Wait for the installation to be complete. 18. 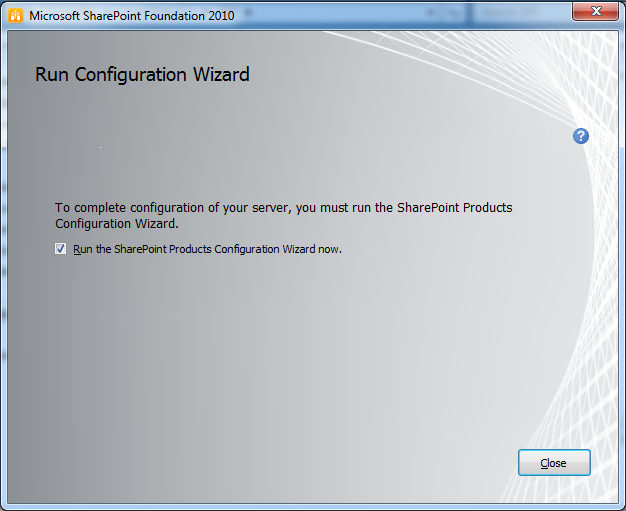 You should see a Configuration Successful dialog when the install is completed. 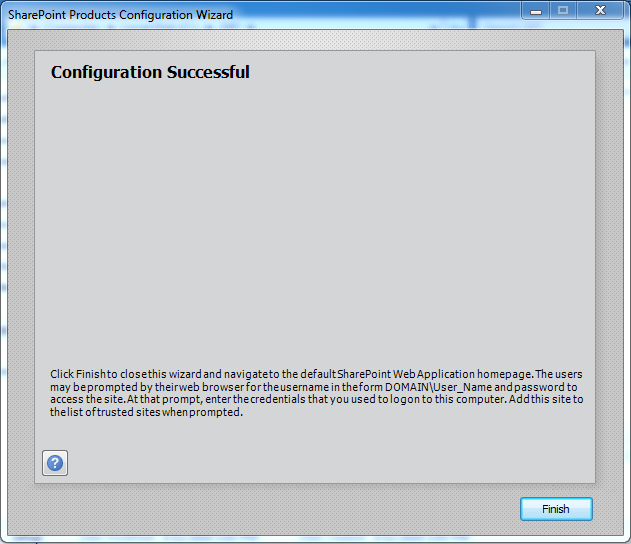 Click Finish and SharePoint will launch the Central Admin website. You can now create additional SharePoint sites as needed and install your development tools. You can now create additional SharePoint sites as needed and install your development tools.